A new book is available... NOW! Some times Providence twists the fates and we beings of ordinary matter can suddenly find ourselves briefly in possession of something otherworldly. This is how I ended up meeting my co-writer Jan and together we have produced this vulgar, profane and wicked little book. I am proud to announce that this book, this work of pure fun, is now available to buy on Amazon in both paperback and as an e-Book. This book is a compilation of three novellas and one short story. The first two novellas were previously published in other books, but the short story and the third novella are both exclusive to this book. The first novella is the story of King Bobney, the hidden king of the fairies. The second novella is about the outbreak of war in the Faerie Realm. The third novella is the story of Gladys Meuchelmorder and her ascension through the world of Newspaper publication. Welcome to my website. This is the place where you can find details of my latest releases, read my oddball blog and find links to my currently available books on Amazon. What sort of stuff do I write? I write what ever I feel like writing, be it complex Sci-Fi, thrilling adventure or even a gentle romance. I have published one novel and have several short stories and novellas available too. For me as a writer, it is not just typing a thousand words per day that is important, but how the ink looks as it dries on the page. Writing is my art and I love my art. This is available in both Paperback and e-Book format and can be purchased now from Amazon. 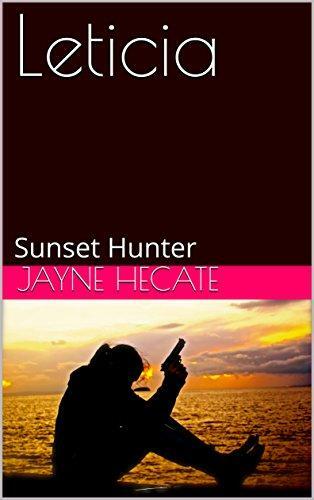 Leticia: Sunset Hunter is the story of a Vampire Assassin, on a mission to kill the daughter of a leading politician. Along the way we follow her from her birth in the Dark Ages up to the present day, in her interactions with historical figures, criminal gangs and unlucky passers by. What makes me think that I can write? I have enjoyed playing with written words since I was a child and my pen has always been a precious tool for me. From my earliest days in school to my final years of university, I was writing short stories for my own amusement and occasionally for my friends too. So it came as a joyous adventure to discover that even a complete amateur and novice writer can publish in e-Book format. Drawing influence from my former career as a Climbing instructor, Mountain Bike guide, Mountaineer, Traveller, Motorcyclist and member of the Human race, I set out to publish my first book. It was a powerful lesson and I quickly discovered that writing is easy, but editing is a job so foul, it should be used as a punishment in hell. I firmly believe that every one can tell a story, every one is capable of being a writer, but for some of us the urge is so strong, it is a physical requirement for us to sit down and write. No matter who we are, we can embrace our inner artist and write. If you don't believe me, give it a try yourself. 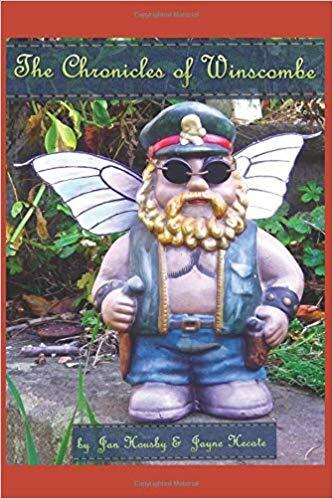 This was my second book of short stories and was released back when the internet was more innocent, when the sky looked more blue and when being alive still felt good! These stories were written before nihilism took over my life and I embraced the idea that the universe is utterly indifferent to our species. The result is that some of these stories are a little more uplifting, some even have a moral point to make about life and love and our place in the world. 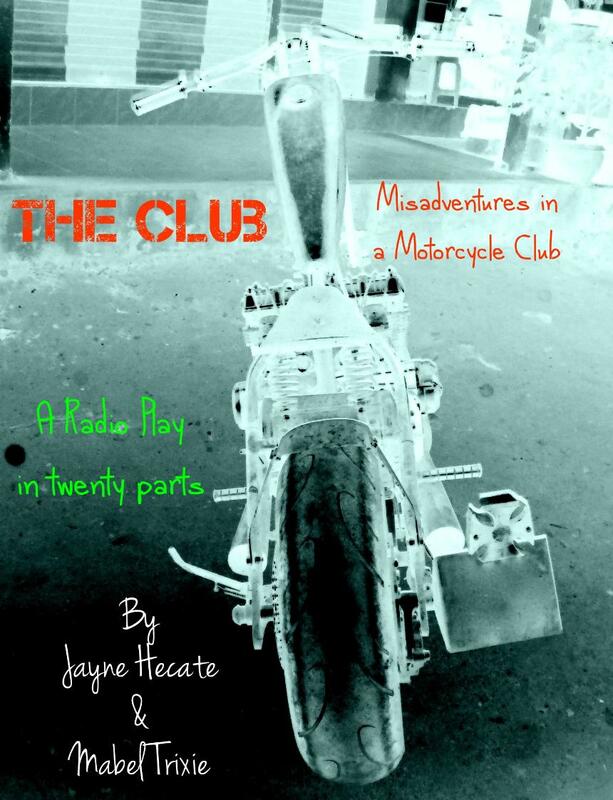 The Club: Misadventures in a motorcycle club. Many years ago, when the Earth was new and the Dinosaurs walked along the coast of Pangaea, I briefly worked for a short lived internet radio station. Internet radio was the combination of the old ethics of pirate radio combined with new technology of the free web and was a way for the relatively uninspired to play their favourite old records to a small group of easily pleased nerds on line. Still, I had a great time and met some wonderful people, one of whom was my long time co-writer and muse Mabel Trixie. 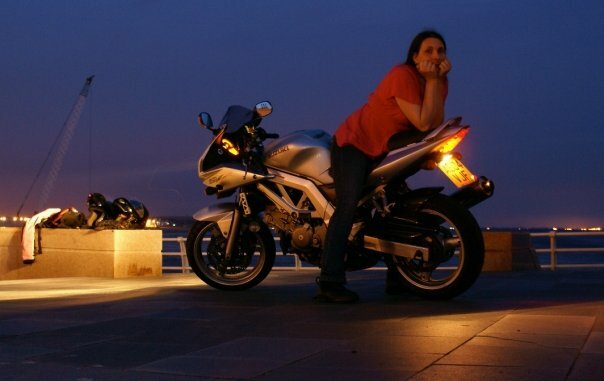 Together we wrote a series of fifteen minute episodes of a biker based comedy soap opera about a useless bike club and their misadventures in spacetime. The show was a flop, but the scripts remain and are available now in their raw form as an e-Book. You can buy my First E-Book right now on Amazon.